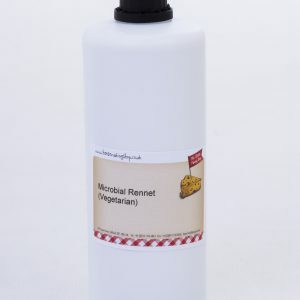 Suited for vegetarians, vegans and can be used for organic cheese. 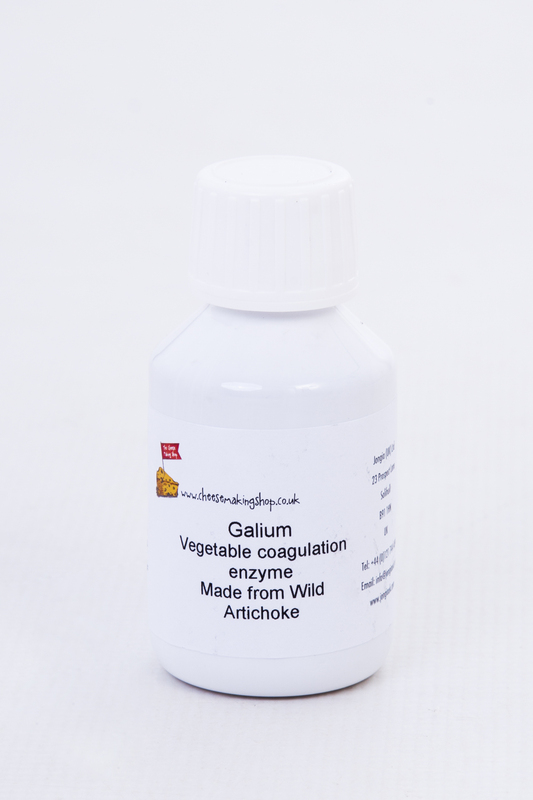 Vegetable coagulating enzyme – obtained by aque-ous extraction followed by filtration from Cynara cardunculus (wild artichoke). 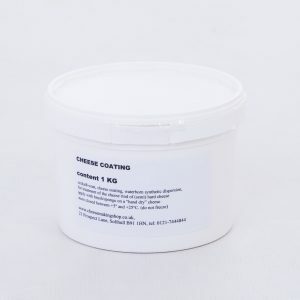  Because the proteolytic development of the cheese deviates from the development by the application of natural rennet, the application of Galium is recom-mended, primarily, for fresh and short-maturing cheese kinds. Studies of the University of Piacenza have shown that with Galium excellent fresh firm and half-firm cut cheese can be produced.  The amount of Galium to be used depends on: Enzyme concentration of Galium and the following parameters: Temperature, degree of ripening and pH of milk, type of milk and the desired curdling time. For standard applications 2000-4000 IMCU per 100 liters of milk are needed.  Keep container tightly closed at 4-8°C light-protected. The recommended minimum maintenan-ce-guarantee date is 6 months. At storage tempera-tures of + 4°C occurs within the specified best before date no significant strength loss.  A storage over the indicated date on the label does not necessarily mean that the product is unemploya-ble. In this case, for quality management reasons a check of the needed values is indispensably recom-mended. 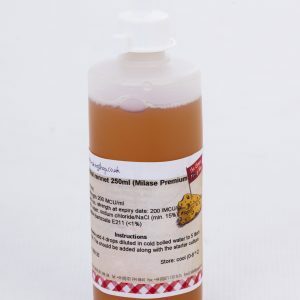  Galium is a liquid solution and contains app. 15% tabel-salt (NaCl) and is therefore safe to utilise.